I don't have to be strong, for He is my strength. How many times have I shifted, faltered, fallen... and yet God through His mercy and love restores, reigns, redeems! 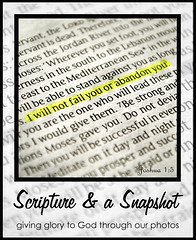 This photo and scripture are perfect! 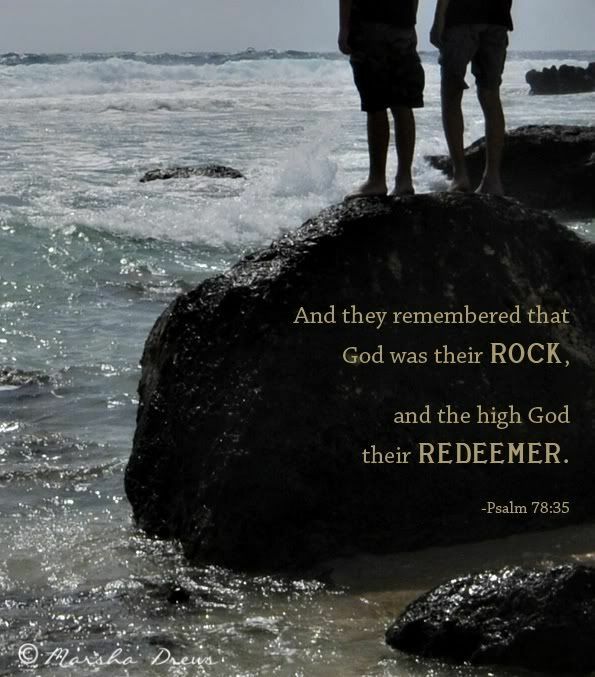 I grabbed my handy-dandy concordance awhile ago and looked up all the times God is referred to as our Rock. It's very humbling and encouraging to study this aspect of God -- especially when our human emotions threaten to derail us. Thanks for this beautiful, visual reminder. Amen to that word!! He is our strength that keeps us going to face life's challenges.